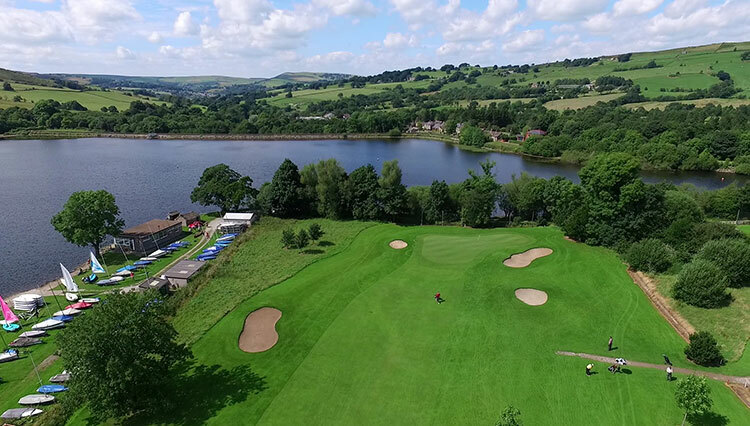 From cable cars above the valleys to caverns below the hills and from hair-raising roller-coaster rides to horse-drawn trams, Derbyshire is the kind of place that you never want to leave. 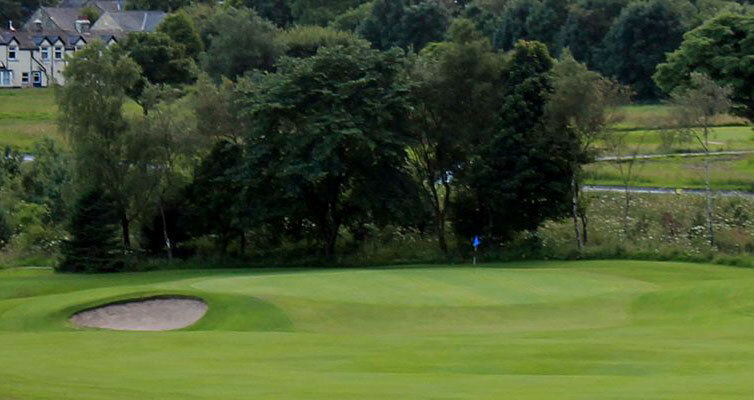 And if you do, you'll likely pray endlessly for a swift return. 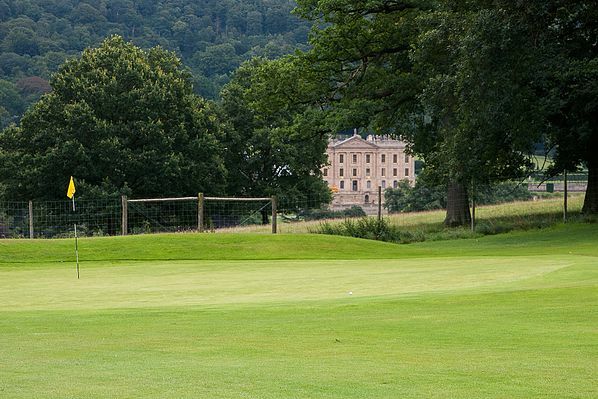 At the remarkable Heights of Abraham in Matlock Bath, you can take a cable car to the summit followed by a guided tour of its famous show caverns. 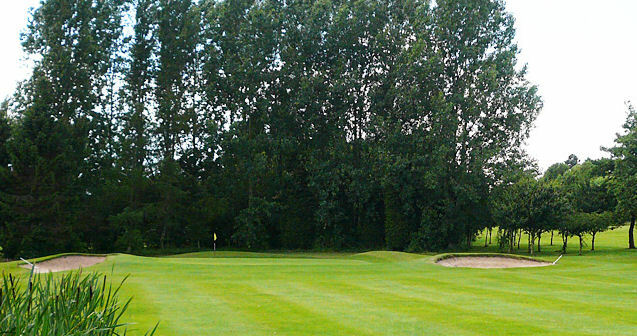 This place is ideal for kids not to mention adults who yearn for a return to their youth! 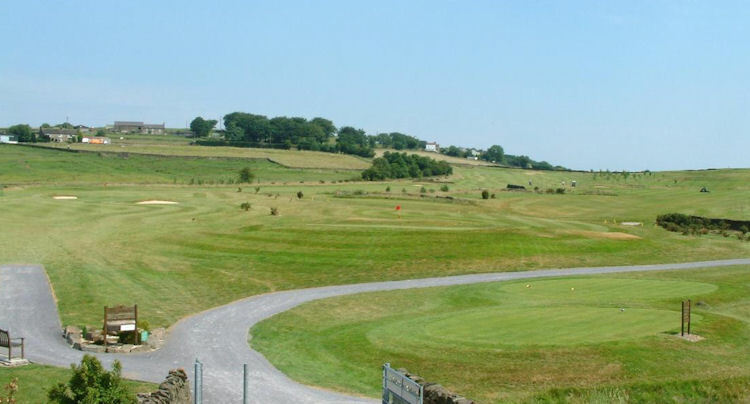 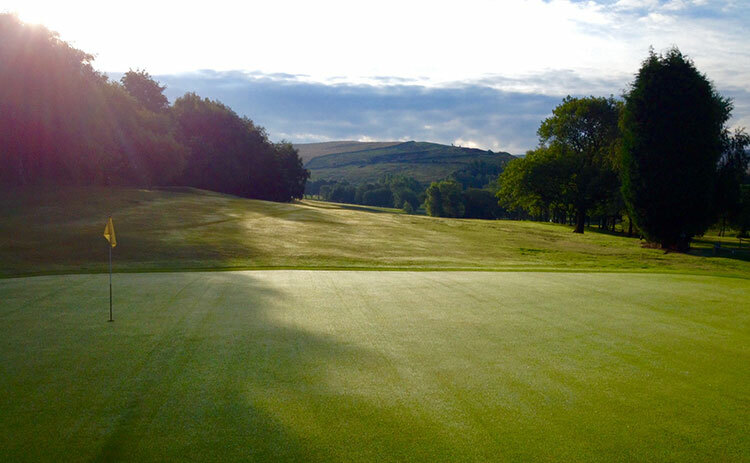 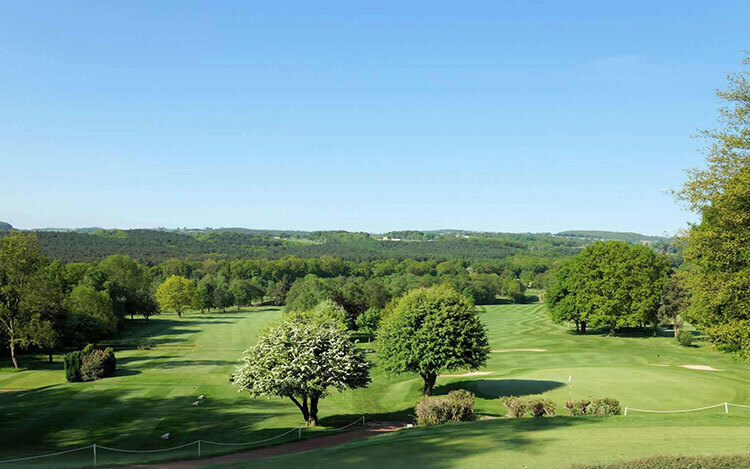 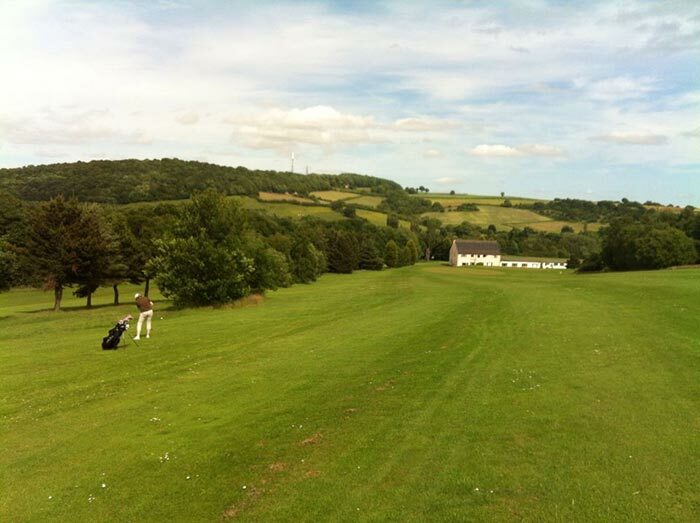 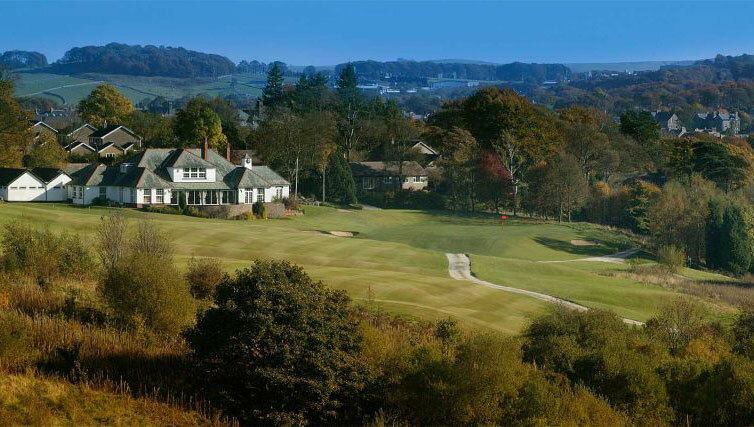 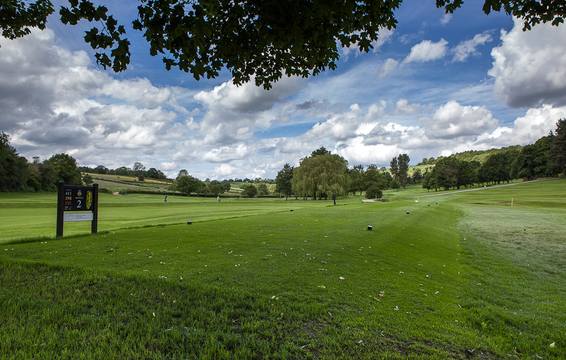 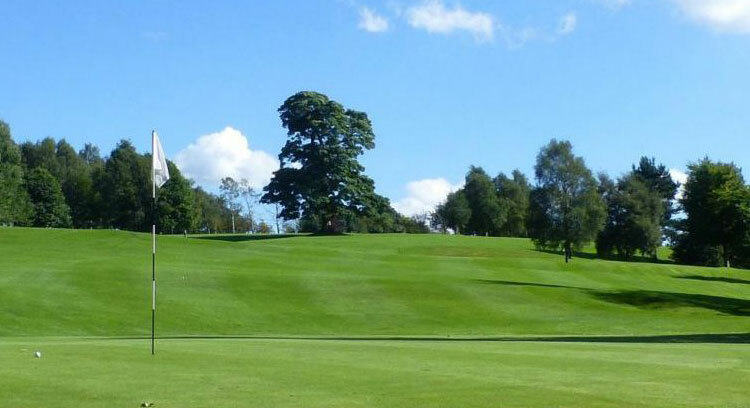 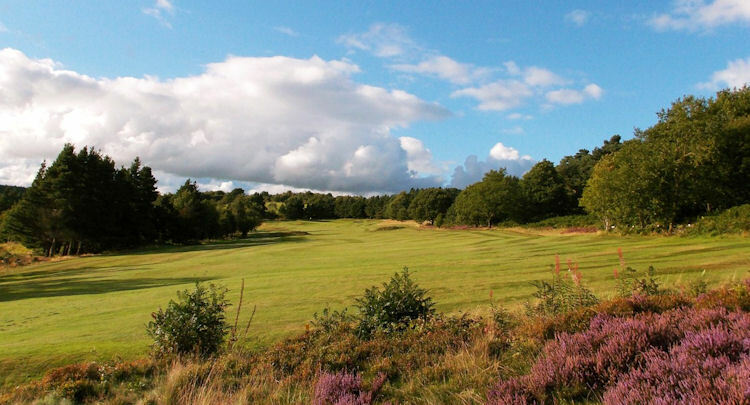 Derbyshire is known as the 'Gateway to the Peak District' and there are few golf courses in the region that allow you to see this better than Ashbourne Golf Club. 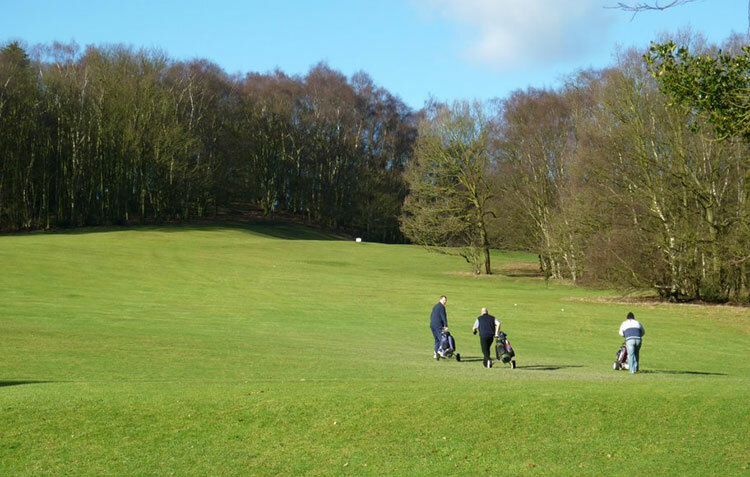 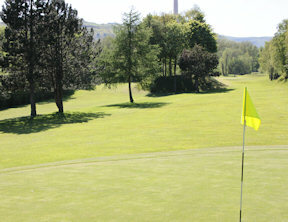 From its origins way back in 1886 (formerly as Ashbourne and Dove Valley Golf Club) the game of golf has been enjoyed in the ancient market town of Ashbourne for over a hundred years and visitors are welcome throughout the year. 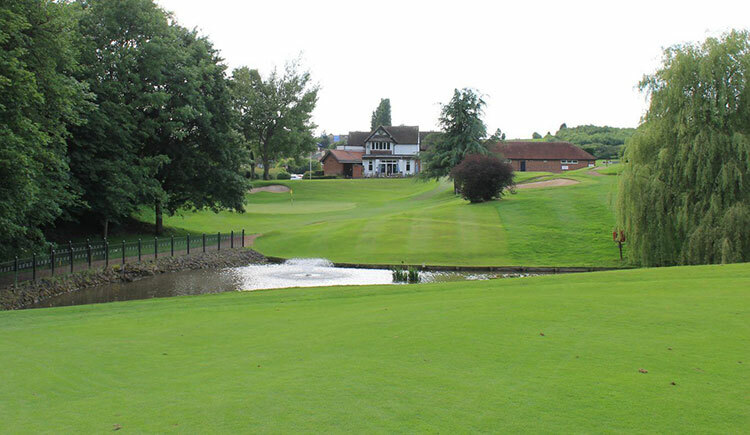 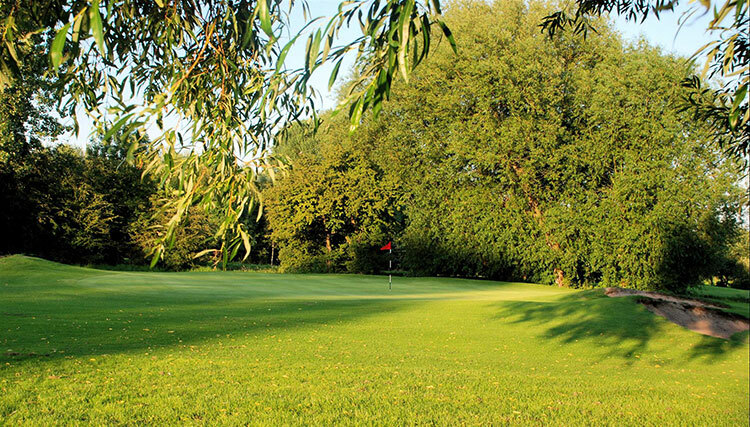 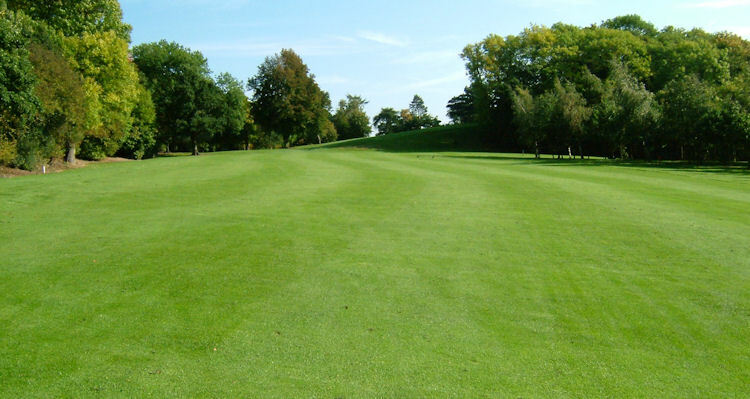 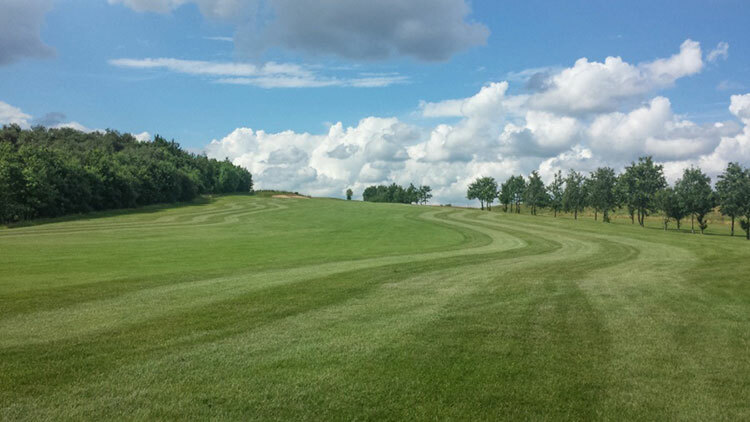 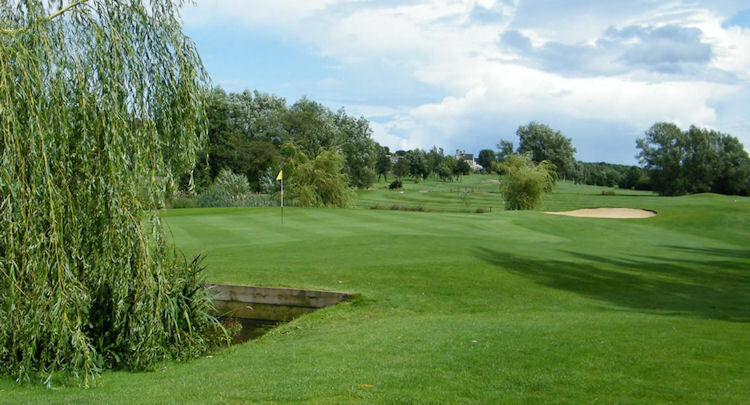 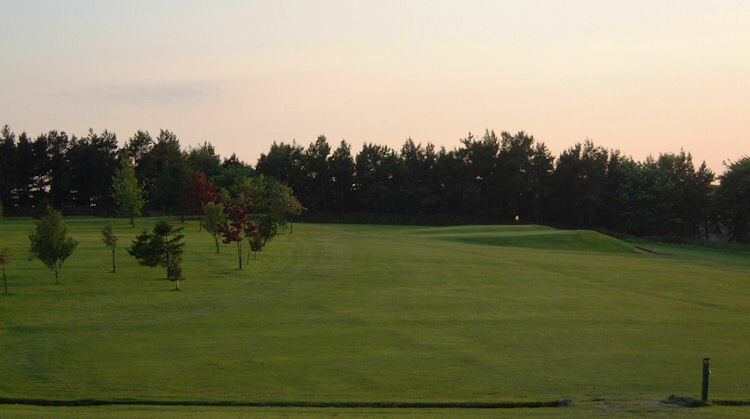 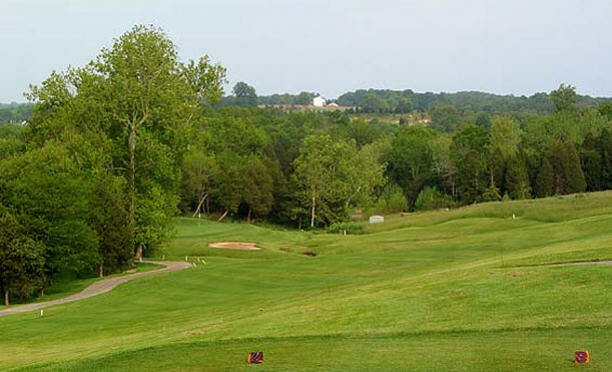 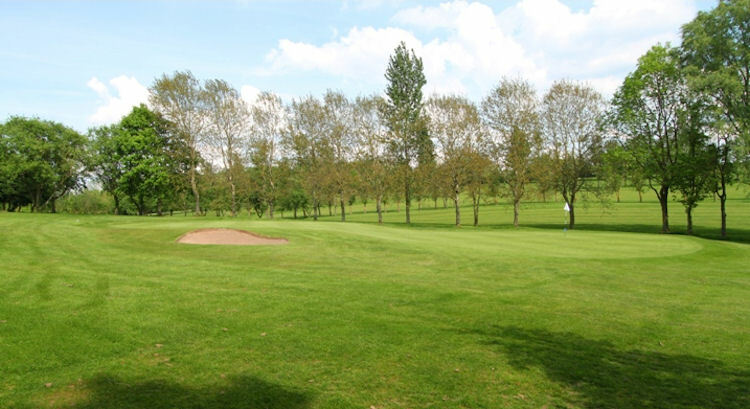 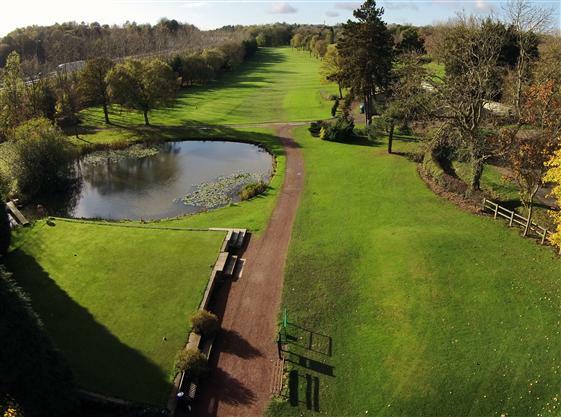 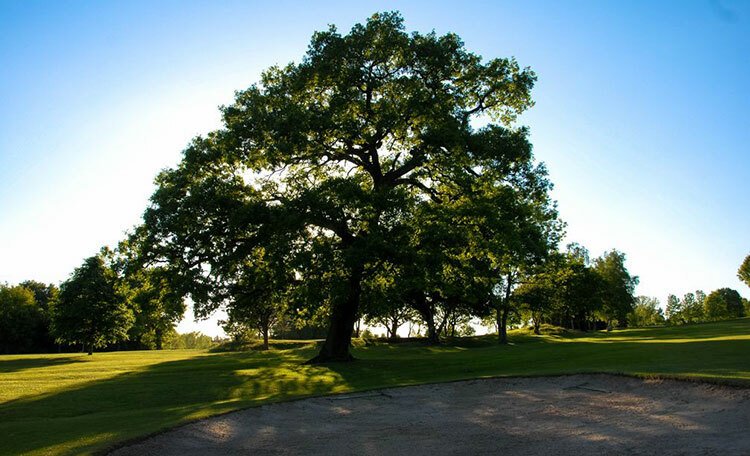 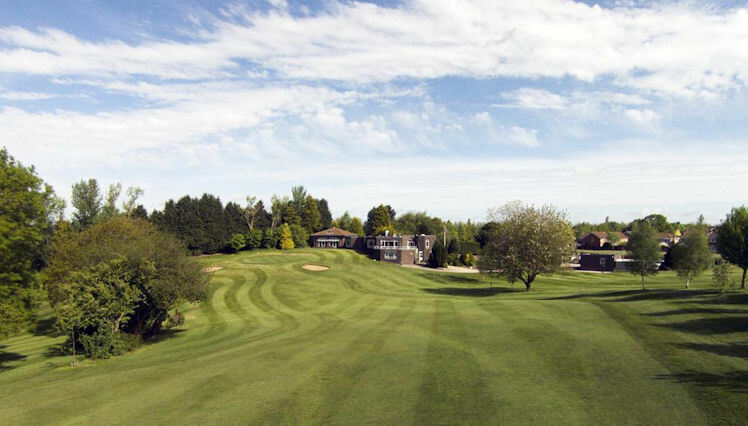 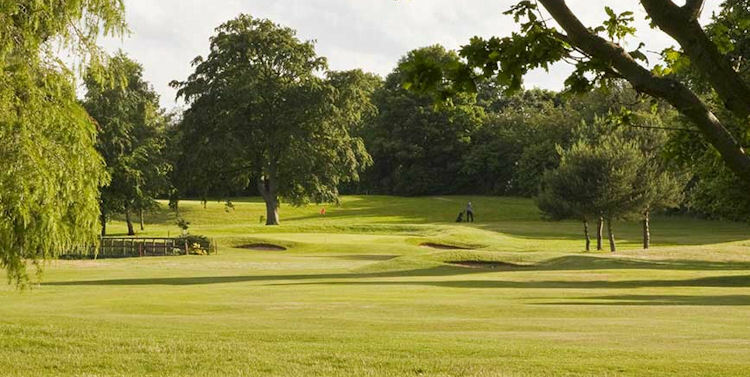 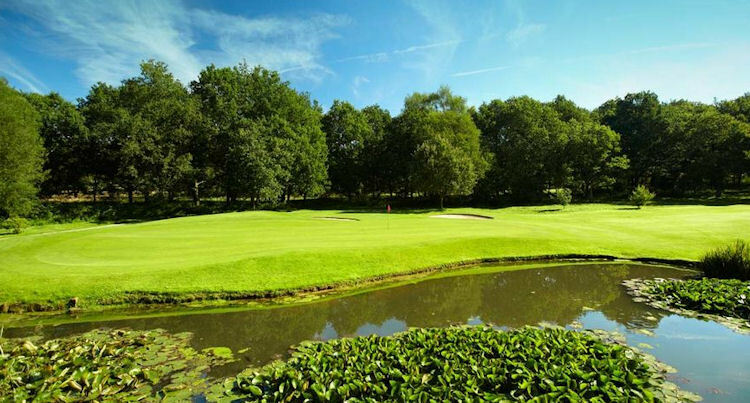 Another top course worth looking out for on your trip to Derbyshire is Broughton Heath Golf Club, which, interestingly, is home to the longest par three golf course in the Midlands. 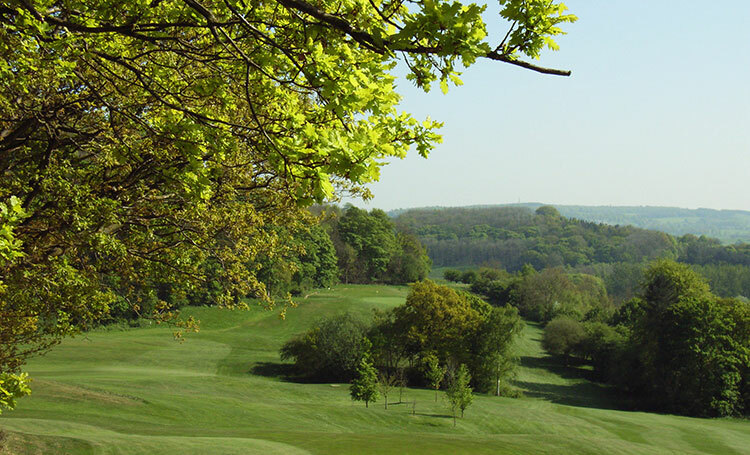 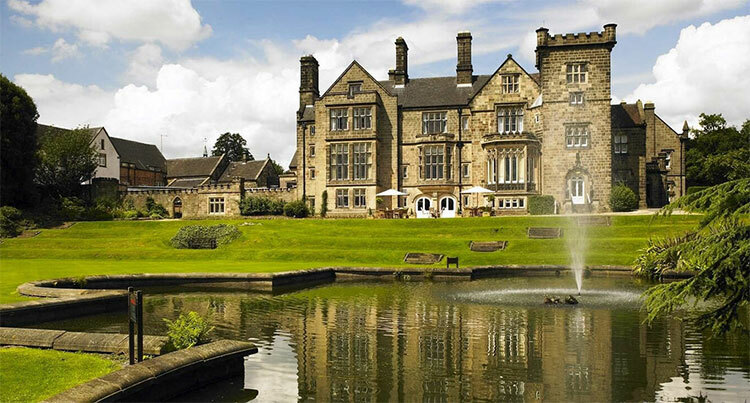 There are plenty of hidden gems and unknown delights in the area, so make sure you travel around and see what's on offer - you wouldn't want to miss out, would you?